Music has a universal power to affect emotions. The right kind of music can enhance relaxation to ease pain and anxiety. Research has shown the effectiveness of music therapy even in patients resistant to other treatment approaches. 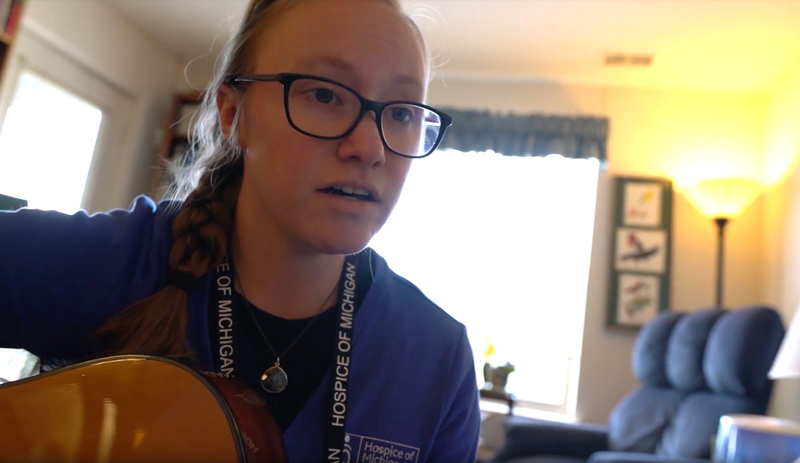 Our music therapist engages patients with music in ways best suited for their needs and preferences.